I want to buy Term life insurance. Is buying insurance online better than buying from an agent? Any recommendation? 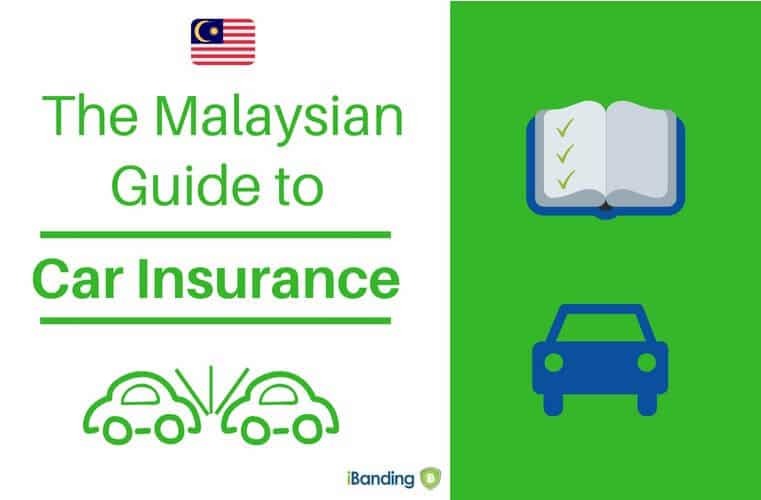 If I travel, is my health insurance sufficient or should I get a travel insurance? 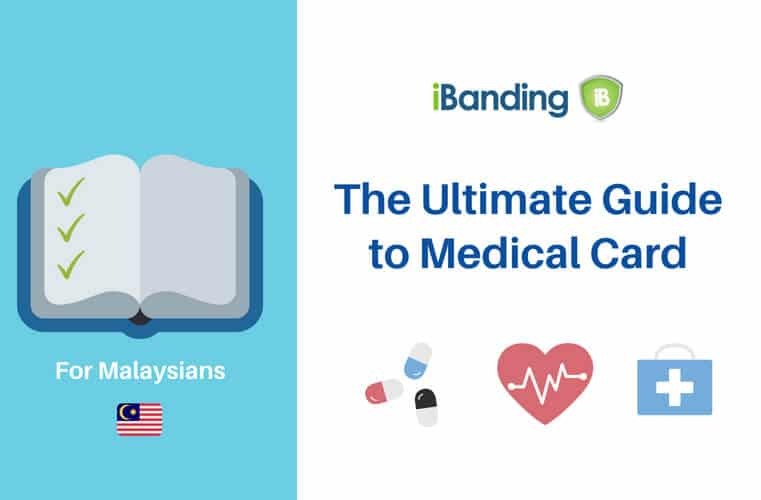 Why do people always mention Medical card?